bookmarkd: Guest Post- The Great Ice-Cream Heist... BONUS- Women's Day! Guest Post- The Great Ice-Cream Heist... BONUS- Women's Day! 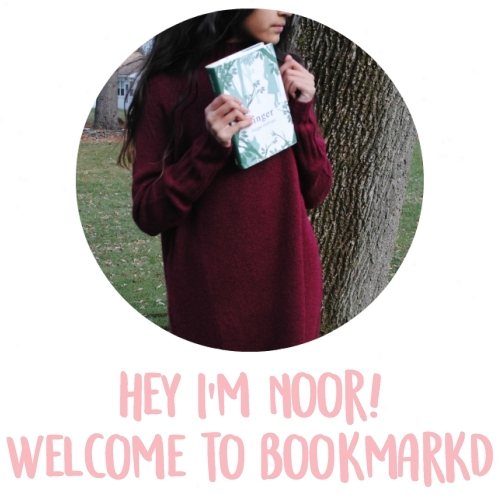 "Hello everyone, before I do anything I'd like to say a big thank-you to Noor as I'm honored to be able to guest post on her amazing blog. I'm the writer of What Lexie Loves and today I'm going to write a review on The Great Ice-Cream Heist by Elen Caldecott. Eva lives with her Dad and they lead a perfectly normal life - until Eva spots her next-door neighbor Jamie, boy from the 'problem family'. However that is not the last time she sees him. Oh no. Then Jamie joins the Elizabeth Park Youth Centre (the place Eva has recently started) and that's where the trouble stirs. Eva makes friends with the 'forbidden friend' and though they argue they always get through it. When Jamie is accused of vandalizing the park Eva jumps on an ice-cream van in order to get him back. I loved this book so much as it is so funny yet sad at times - Elen, the author, can write about sad events in a light way. Before this amazing book I had read Elen's Operation Eiffel Tower which I also loved. This book is a must-read for 7-8 year olds who like s hilarious book. And if you like this I would definitely recommend Operation Eiffel Tower. Thank you so much to Bloomsbury for sending me this brilliant book and to Noor for letting me write this post. You can see more reviews from me at my blog What Lexie Loves"
Thank you Lexie for writing this awesome, amazing post. 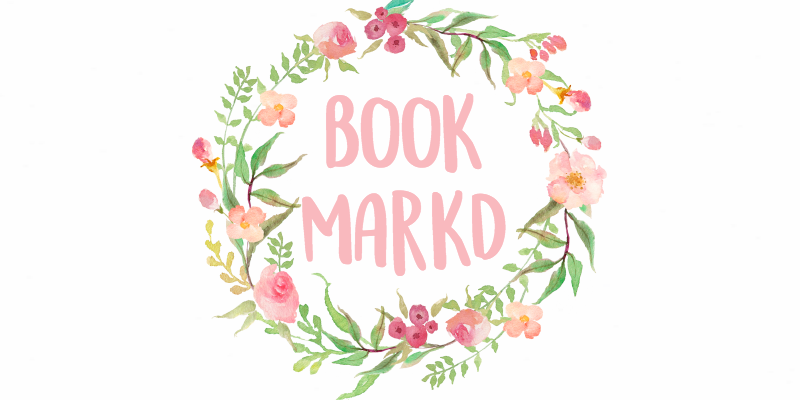 If you want to check out the book on Bloomsbury, click on the link Lexie gave us. Anyways..... thank you Lexie for writing this amazing guest post and I hope everyone has a great weekend. Wonderful guest post! Happy International Women's Day to you, too! Thanks again Noor for letting me write this post for your great blog. Hi, I'm Lexie's little sister Ines. Hi Ines, love your blog!